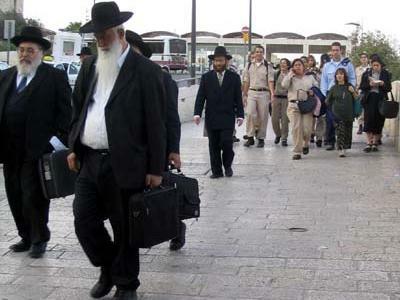 Some 15 per cent of the Jews who moved to Israel from the former Soviet Union have now left the country, Israel’s Channel 10 revealed yesterday. They moved to many countries with the majority now living in Canada. Many had lived in Israel for 25 years however they did not feel they integrated into society, the report said. Israeli reports indicate that Jews from the former Soviet Union, who were once the second largest community in Israel, suffered discrimination at the hands of Western Jews and the Israeli government.